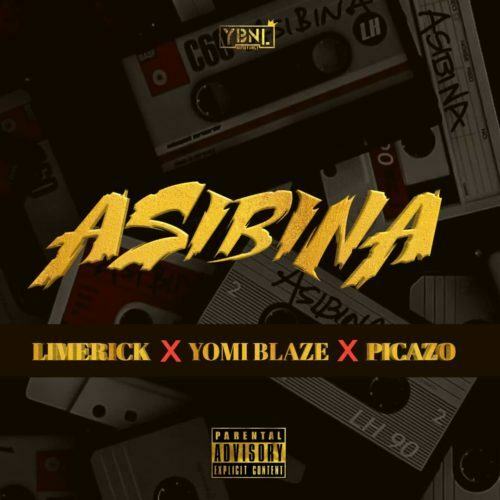 YBNL’s rap Mafias Limerick, Yomi Blaze and Picazo come through with a rap song with heavy flows titled ‘Asibina’ to kick start the year. 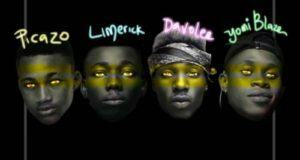 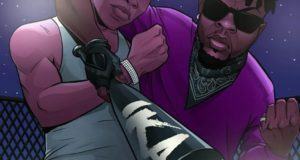 The new school rappers who are ready to take the lead from their Boss, Olamide goes hard on this smash record ‘Asibina’. 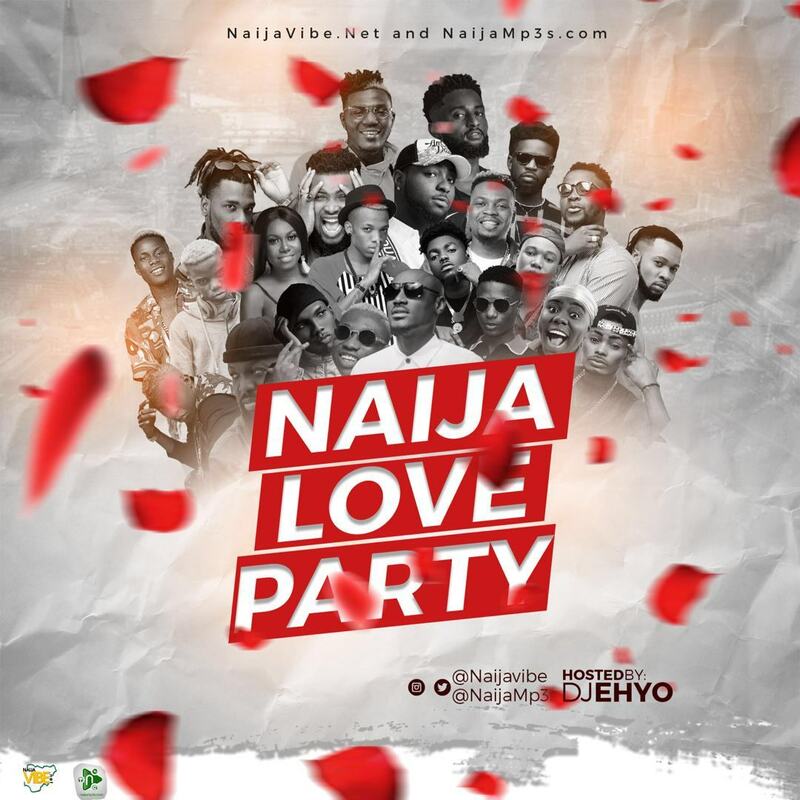 Download & Enjoy the Naija Vibe!